How to improve your SEO using Youtube? First, let’s see how Youtube search result page looks like. The result page is quite similar to a Google’ SERP with paid ads appearing first and organic results below. And then, videos can also be ranked in the related video sections of specific video pages. Your Youtube channel should of course be branded with your name, HD icon and banner and your vanity URL should integrate your name. Moz channel has integrated all those elements to offer a well optimized Youtube profile. Youtube being the second largest search engines, it is thus relevant to wonder how you could leverage your SEO opportunities on that platform. Youtube is also one of the most engaging social media with a great popularity and reach. Furthermore, Youtube expansion has been eased by its integration in both Video and Web search. And Google took a step forward in 2014 when they decided to only display video-rich snippets for Youtube videos. Finally, Google recently included Youtube trending topic in its Google Trends tool. Integrating Youtube in your SEO strategy is not vain because it can really improve your marketing reach, build your presence and drive traffic back to your website. And it will help you rank higher in both Youtube results and Google’ SERPs. Otherwise, you will receive a dynamic URL not optimized for search engines and not user-friendly. You can have a look at Google’s YouTube Help documentation for more details on vanity URL qualifications. First of all, select the country you want to rank in. Then, you need to choose the right keywords in the channel keywords element to rank your channel. Best practice is to select keywords with a large enough search volume related to your activity. You can use the Google AdWords tool to identify that volume. Youtube offers an ‘About’ section. This is a great opportunity to describe your channel by adding keywords and rich content related to your activity. Please also think to add your website link and your social profiles to help users find your branded sites. Improve your reach potential and your brand authority by associated your website in your channel settings. Youtube offers the ability to set up a featured video that will automatically play when someone land on your page. This is a great opportunity to increase engagement, stress out a specific product or service and build your brand authority. Inserting a link back to your website in this video can grow your traffic. Also, be sure to optimize your video playlists by themes or subjects to help your viewers easily find your content. Don’t forget to promote your new Youtube channel to your community. 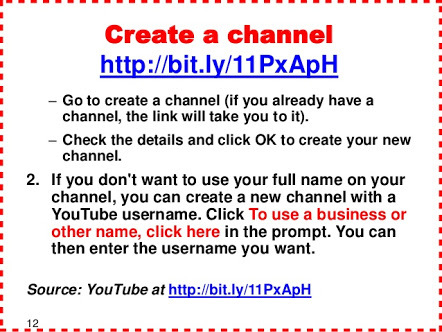 Place your Youtube channel link on your website, on your social medias or on any relevant marketing supports. What are the Youtube SEO ranking factors? Video titles, descriptions and tags are the main ranking factors. Like you would optimize a normal web page, keywords need to be inserted in those three elements. 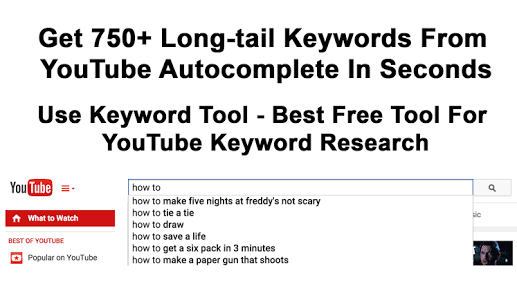 Place your keywords at the beginning of your video titles and add your website link in video description. HD videos will rank higher upon low-quality videos. YouTube rewards HD videos in its search results to offer a better user experience. Users don’t want to look at cheap quality videos. Poor quality videos will just lower your brand awareness and your credibility. 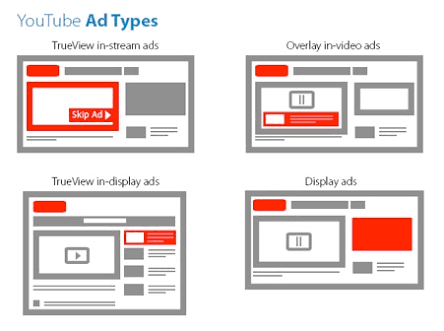 Views, likes (thums up), shares & links affect Youtube video rankings. Thus, be sure to effectively promote your content by sharing it on your social profiles, embedding your video on your website, sharing it on bookmarking websites, including it on your email signatures if relevant and outreaching relevant websites to grow visibility. You can add closed captions to videos. This feature then opens your content to a wider audience including deaf viewers or whose not speaking the language of the video. Those captions are crawlable by search engines which means more opportunities to rank your content. Youtube offers an automatic captions feature but which is in most cases not efficient, you will have to make corrections. Access further details here. Using the custom thumbnail feature for videos and annotations can help increase video CTR, views and shares. You can choose your own thumbnail for each video (640 x 360 pixels minimum, 16:9 aspect ratio). This custom one should be appealing. Using annotations allow you to add text in a video. From CTA to notes or links, there are different ways to use them. Youtube recently added the Cards feature to expend annotations. While branding your videos does not directly affect video rankings, it does help increase brand authority and engagement, which can lead to more subscribers, shares and views. Include a branded intro and outro to your videos to easily recognize your company. YouTube also offers a watermark feature that allows you to brand watermark all your videos. Finally, never forget to offer informative, valuable and unique content to your audience that address their needs. Qualitative content will always get more shares, views and engagement compare to poor one. The above SEO ranking factors will be useless without a good video.